The BlogPaws conference is a 3-day event jam-packed with educational sessions led by leading professionals, networking with influencers, a busy exhibit hall, exciting brand events, more influencers, and lots of pets. Goodnewsforpets was in attendance for this year’s festivities at the Sheraton Wild Horse Pass Resort in Chandler, AZ and has put together a few of our favorite products showcase at the event. 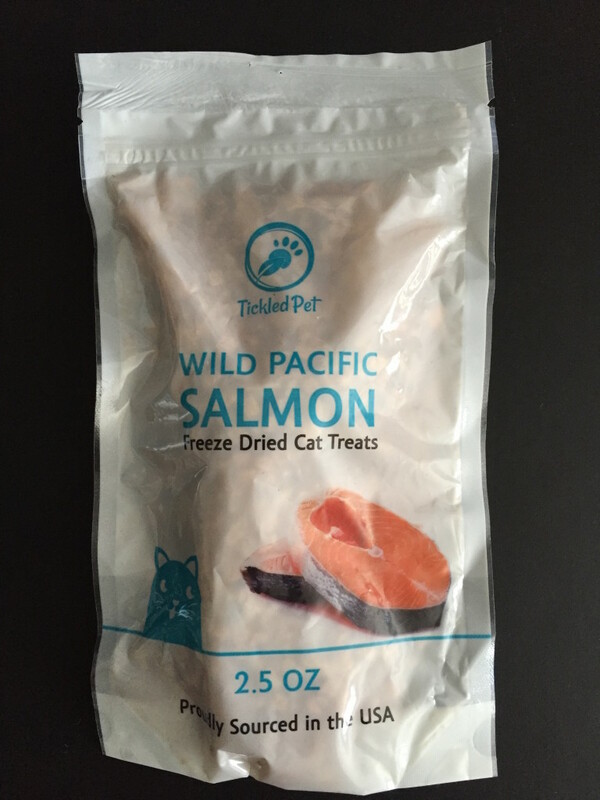 These 100 percent natural gluten free treats are sure to drive your cat wild. Proudly sourced in the USA, the tasty morsels come in a convenience 2.5 oz resealable bag. 100% pure wild Pacific Salmon, great source of omega 3 and 6 for a great coat, easy to break apart and protein rich & low in fat. 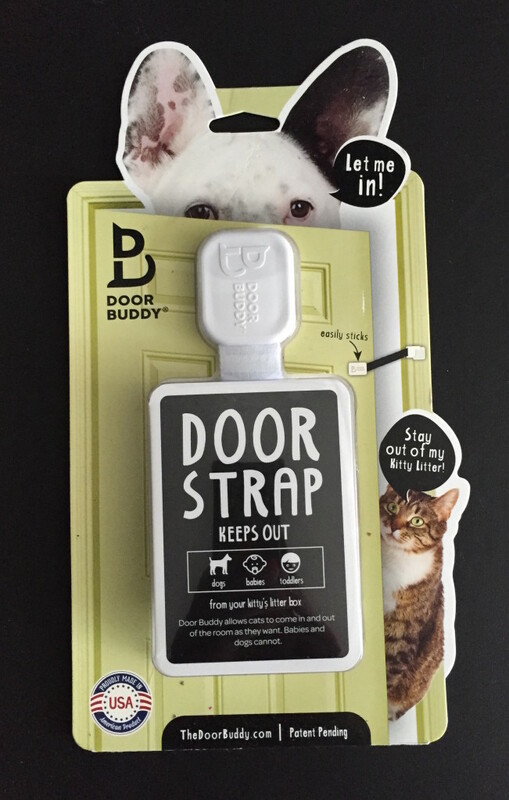 The Door Buddy allows cats to come in and out of the room as they want, while babies and dogs cannot! The strap keeps the door open wide enough so a cat can fit through the opening but larger dogs can’t. Installs in seconds with no tools needed. Uses 3M VHB tape for a secure hold to any type door. Adjustable to set the perfect width to fit your needs. Lock/Unlock Latch for easy and convenient adult access. For more information visit www.thedoorbuddy.com. 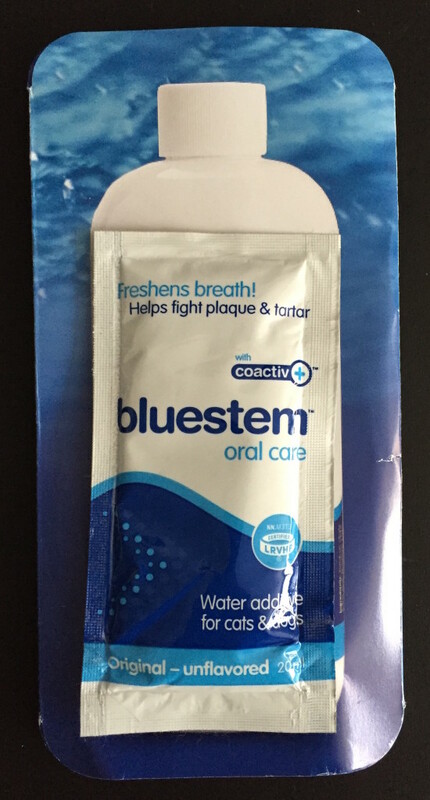 Bluestem oral care water additive with coactiv+ is scientifically formulated to freshen breath, help fight plaque and tartar, and promote good oral hygiene. The product is formulated for daily use for all sizes and breeds of cats and dogs. It’s easy to use – just add 2 capfuls to 600ml of your pet’s drinking water (1 capful is 10ml). Contains coactiv+ technology – a unique formulation of food-grade ingredients that are scientifically developed to break down biofilm, where harmful bacteria multiply. Clinically proven safe and effective for daily use in cats and dogs. The Egg-cersizer is a perfect way to give your cats treats or food. 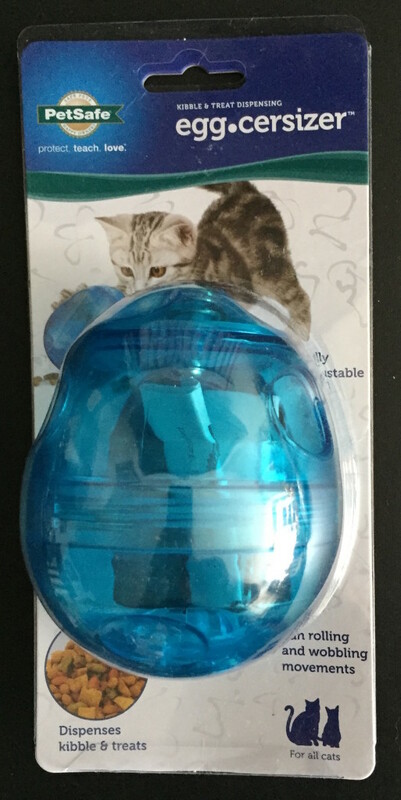 The Egg-Cersizer treat-dispensing toy makes playtime more fun and helps your cat lose weight. Fill it with treats or your cat’s entire meal. Open 1, 2, or 3 of the dispensing holes to customize how fast the treats or dry food come out. Decrease the number of openings to increase the challenge over time. Fill the toy with food or your cat’s favorite treats. The food pops out of the openings as your cat plays with the toy. Your cat will bat the toy around the house to get the food to come out. It’s a great way to slow down cats who eat too fast, encourage your cat to work for each meal, and reward your cat for exercising. Give your cat a fun toy treat with Eco Stacks by Hauspanther. 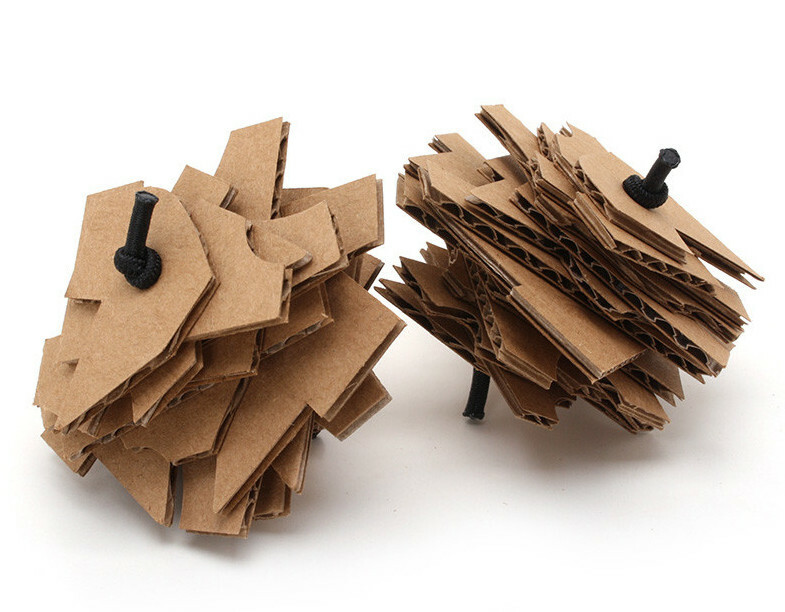 The cardboard toys are proudly made by hand in the USA. These fun little toys will bounce around unpredictably, keeping kitty entertained for hours. Eco Stacks are also light so they’re easy to toss in the air. 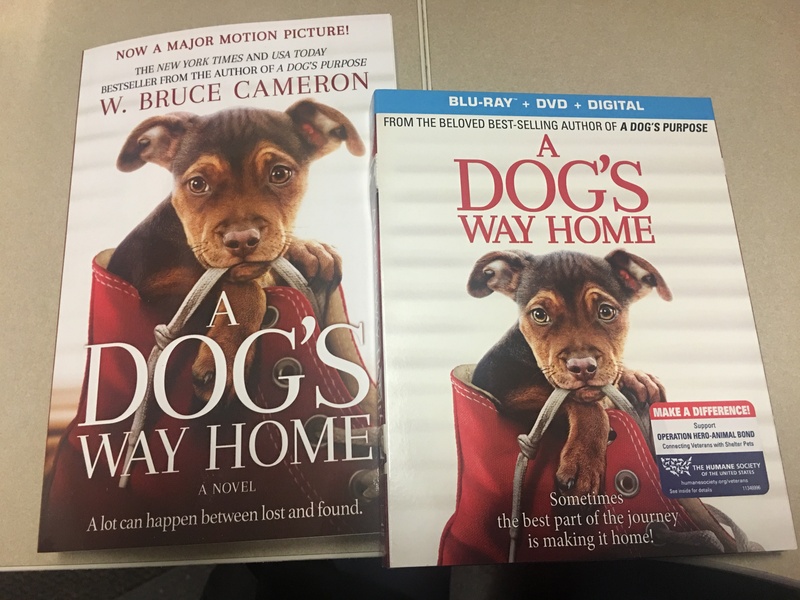 Sold in a set of two toys.